As technology continues to advance forward, it is crucial that the forensic disciplines maintain their lead over the criminal element. The field of firearm analysis is one such area that has experienced rapid developments, spurred on by recent technological advancements. 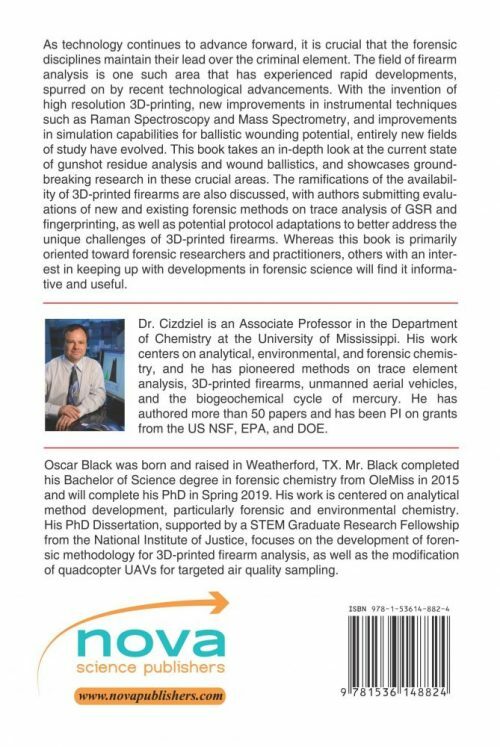 With the invention of high resolution 3D-printing, new improvements in instrumental techniques such as Raman Spectroscopy and Mass Spectrometry, and improvements in simulation capabilities for ballistic wounding potential, entirely new fields of study have evolved. 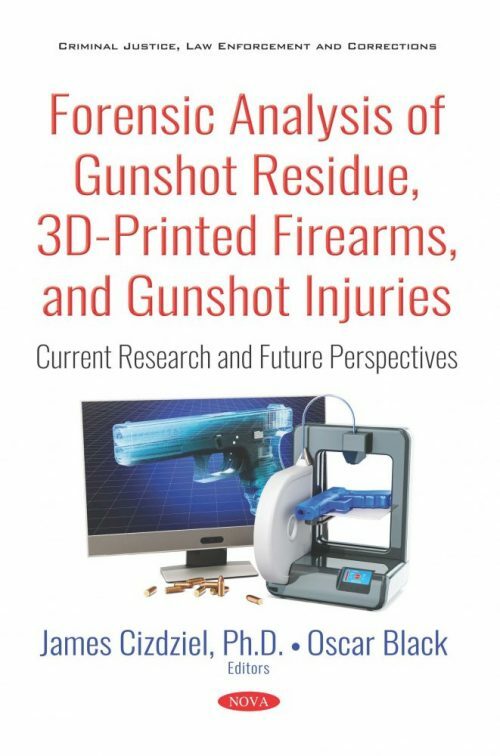 This book takes an in-depth look at the current state of gunshot residue analysis and wound ballistics, and showcases groundbreaking research in these crucial areas. The ramifications of the availability of 3D-printed firearms are also discussed, with authors submitting evaluations of new and existing forensic methods on trace analysis of GSR and fingerprinting, as well as potential protocol adaptations to better address the unique challenges of 3D-printed firearms. Whereas this book is primarily oriented toward forensic researchers and practitioners, others with an interest in keeping up with developments in forensic science may find it informative and useful. Audience: Forensic professionals, forensic instructors/students, forensic researchers, and anyone interested in forensic analysis of firearms.